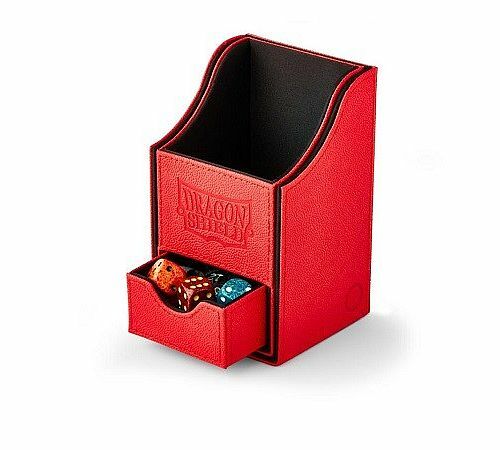 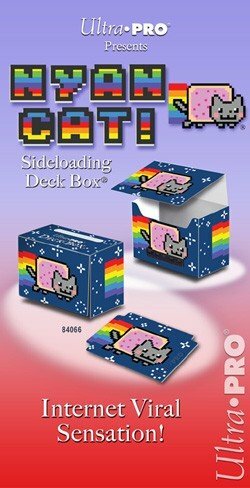 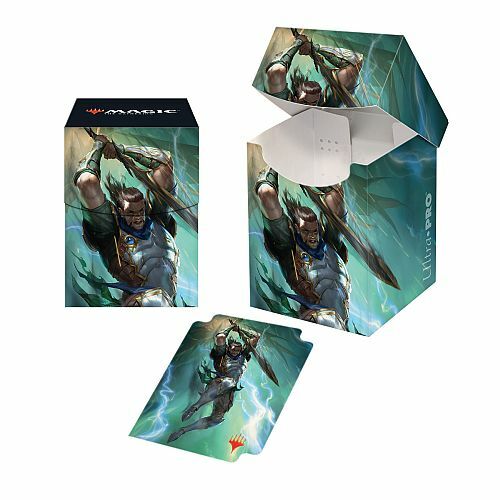 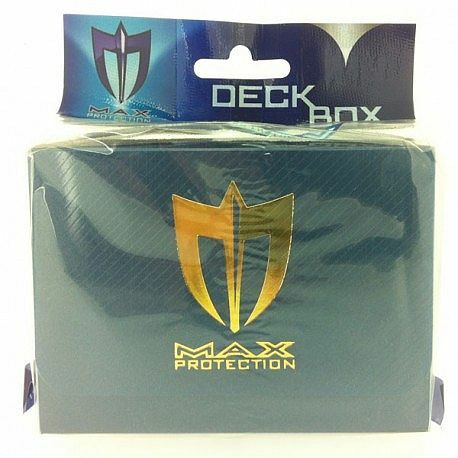 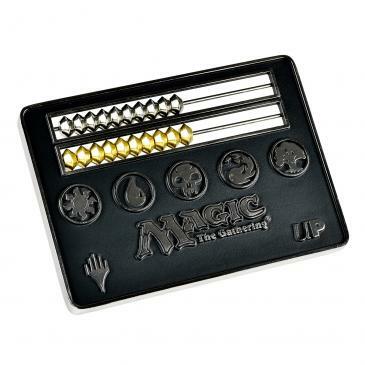 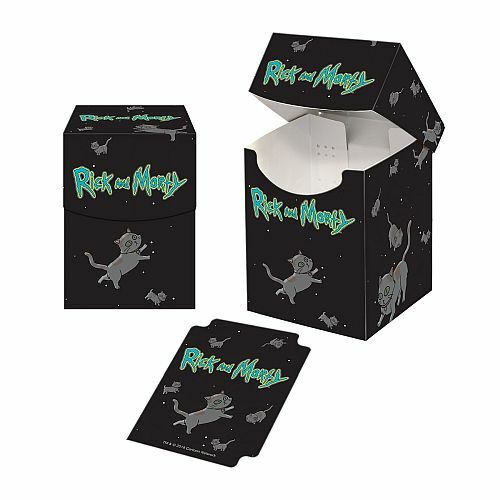 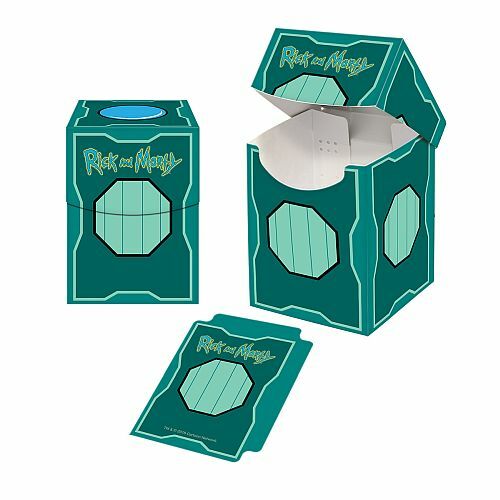 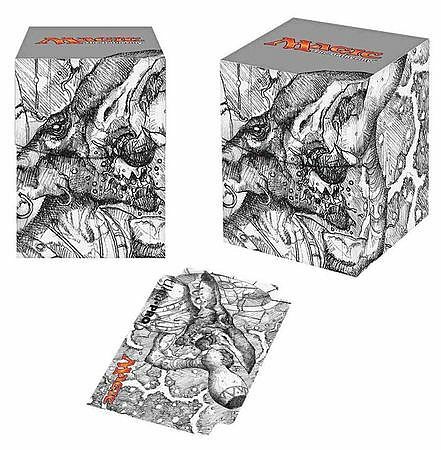 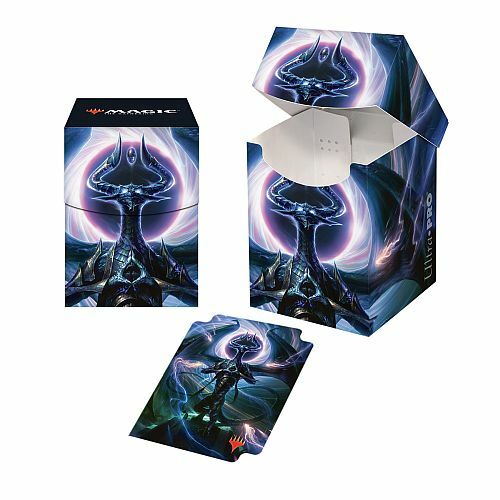 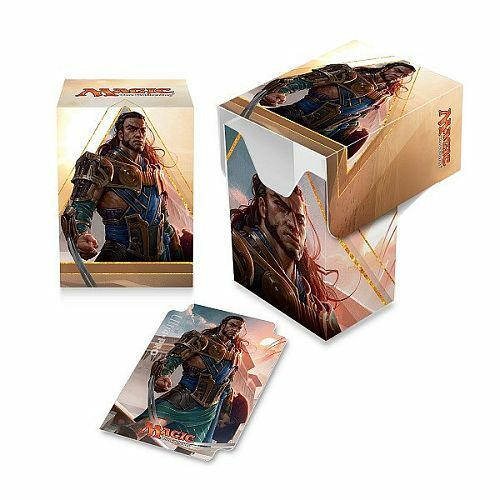 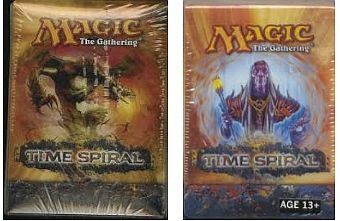 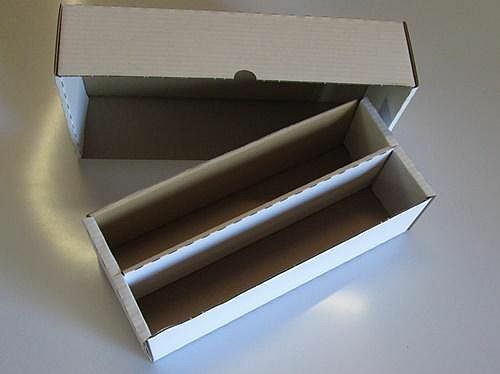 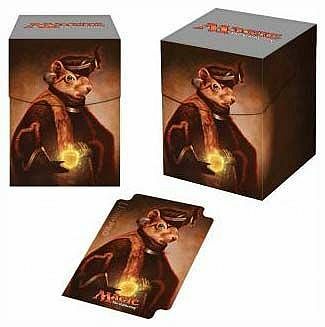 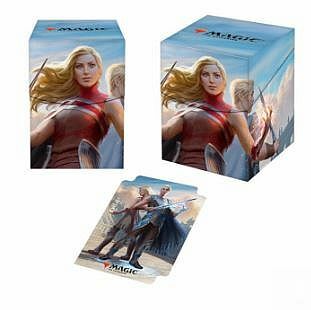 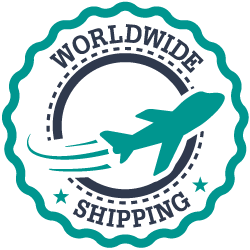 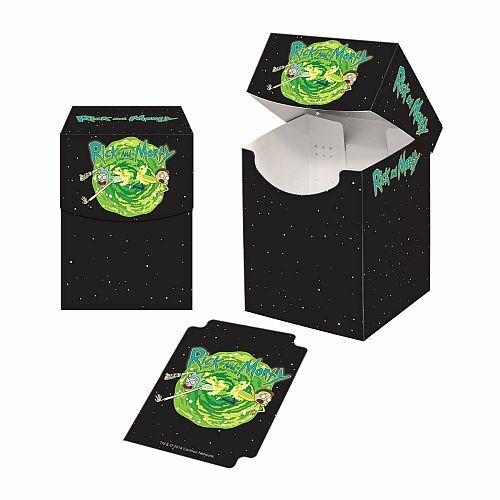 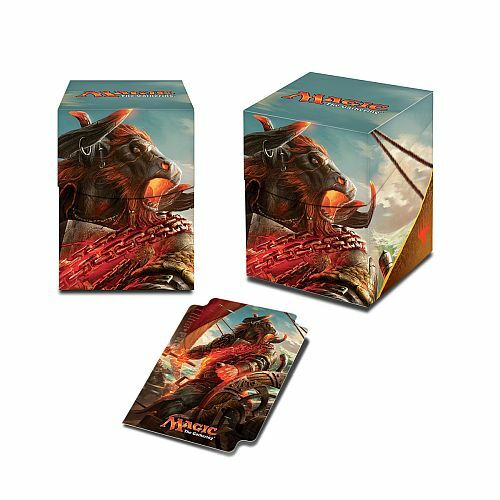 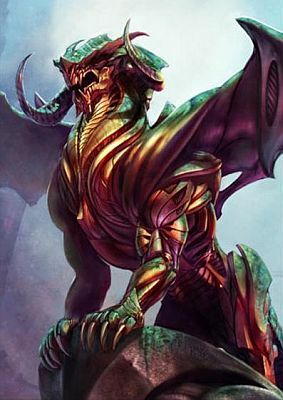 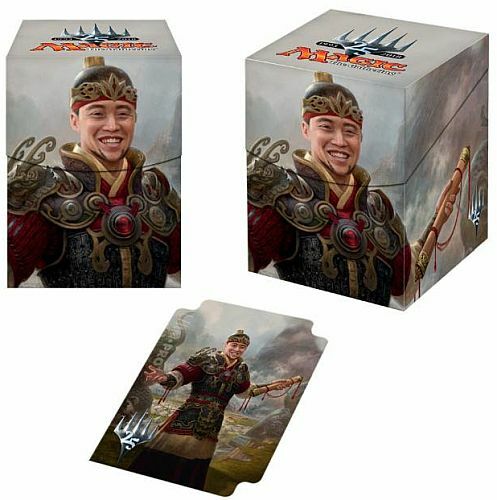 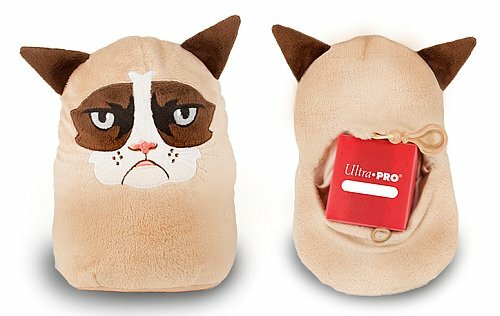 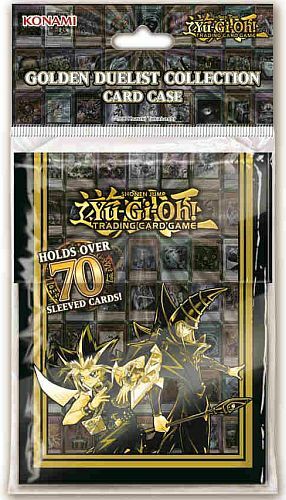 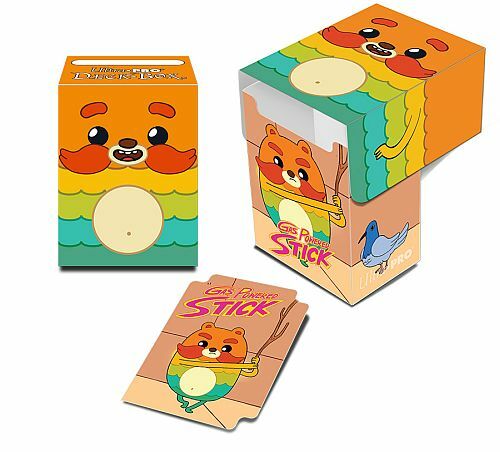 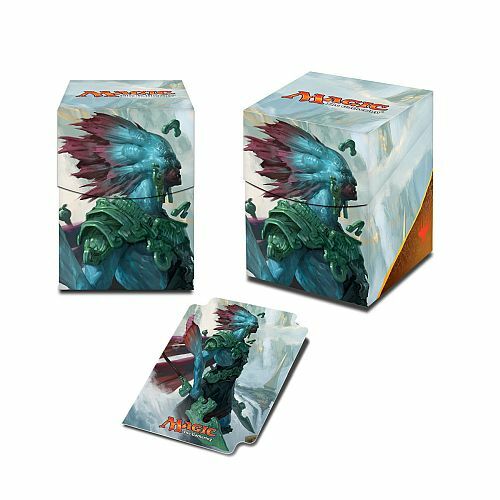 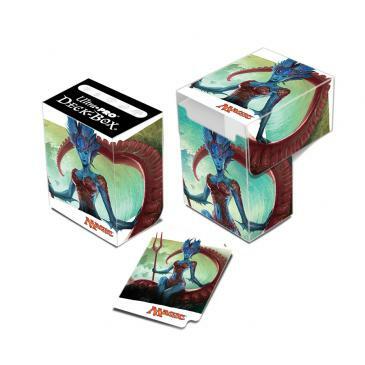 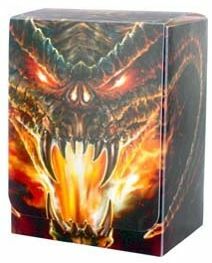 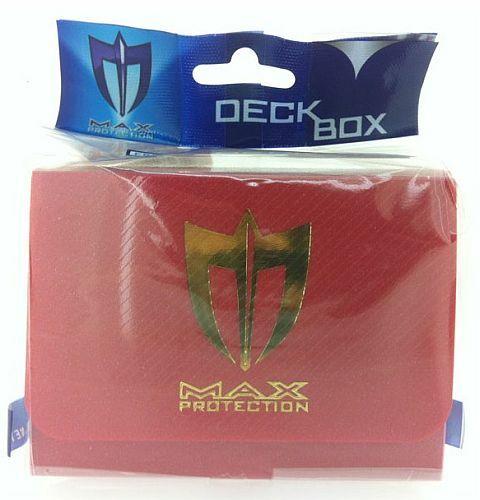 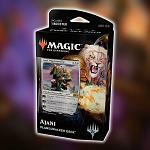 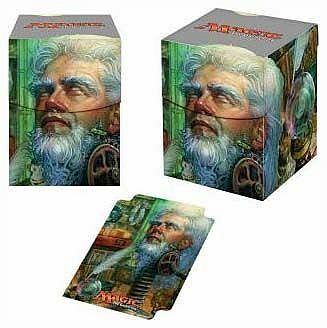 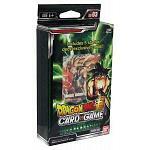 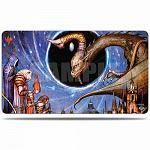 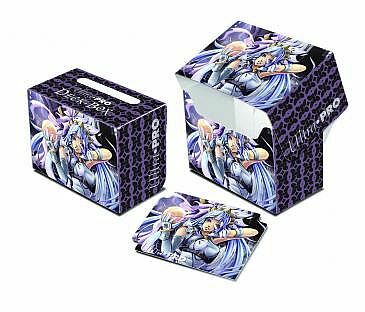 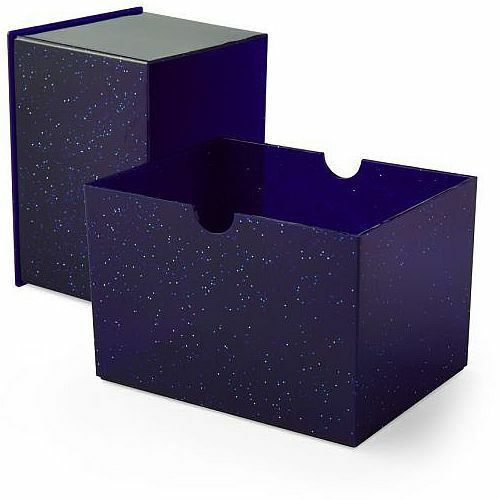 Here you'll find deck boxes and other accessories for collecting and protecting your cards! 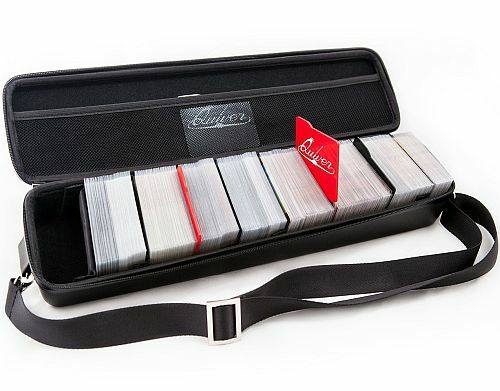 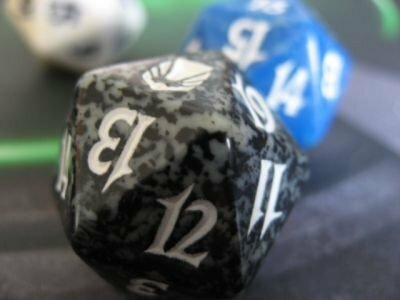 Quiver Case: Black - Multi-Deck Box & Accessories! 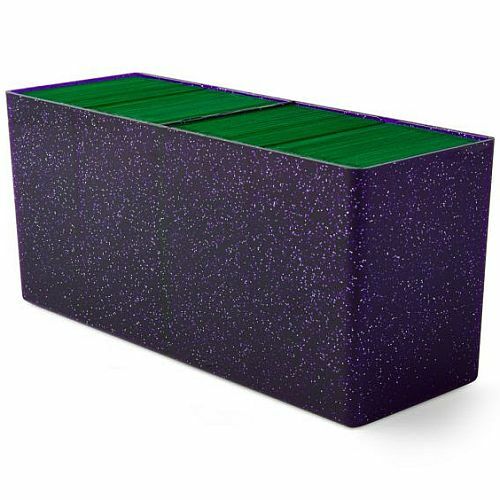 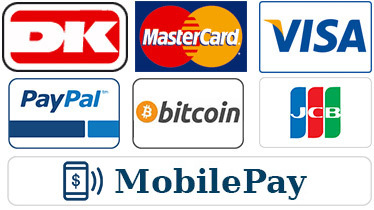 Holds 1350 cards! 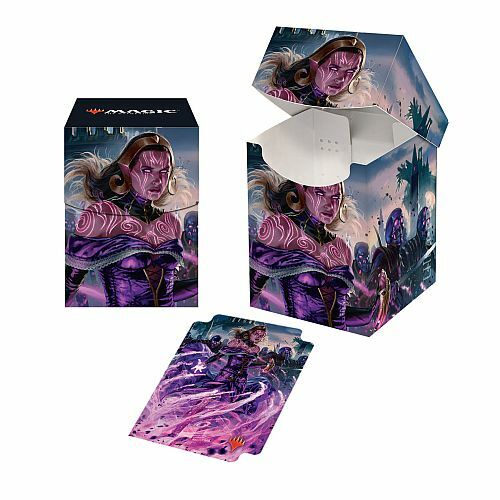 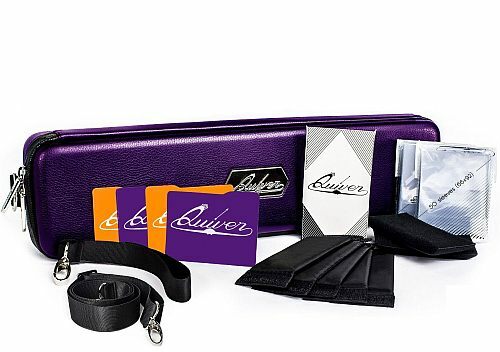 Quiver Case: Violet - Multi-Deck Box & Accessories! 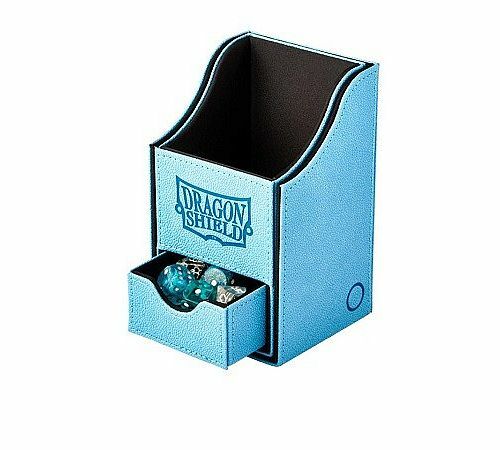 Holder 1350 kort!